On 1 July, the EU-Moldova association agreement fully entered into force, roughly two years after it was signed and started being provisionally implemented. Many would say that Moldova approached this important date not in its best shape - they would be right. Once a “success story” of the Eastern Partnership, Moldova became a source of major disappointment among its partners, but most importantly, among its own people. Political crises, banking fraud, corruption and street protests induced a painful sentiment that the country has reached rock bottom. I share this tough assessment not only to reassure everyone that the depth of the problems and the urgency of solutions are fully acknowledged, but also to express hope that this period of uncertainty has become a thing of the past. My good colleague, Lithuania’s foreign minister Linas Linkevicius, recently wrote: “First of all, Moldova needs genuine political stability based on the consolidation of major political forces determined and willing to implement the reforms that people demand”. I can only add that the credibility crisis and the sobering feeling of “the last chance” left the decision-makers with no alternatives but to embark on a decisive path of reforms. The 15 February EU foreign affairs council conclusions on Moldova were a moment of truth and a strong mobilising factor for the entire administration. Urgent and quickly achievable measures in key areas have been identified and included in the roadmap of priority reforms to be implemented until 31 July. To cope with corruption, the long awaited integrity package of laws was approved, which brings a completely new approach in promoting the integrity culture and setting the appropriate institutional mechanism. In the justice sector, the landmark new prosecution law set the basis for an independent prosecution service. In addressing the vulnerabilities of the financial sector the independence of the National Bank and the National Commission for the Financial Market has been strengthened. A further package of laws on consolidating the banking sector is in the pipeline. The fraud investigation is underway and estimates say that more than a third part of assets were identified and could be recovered. 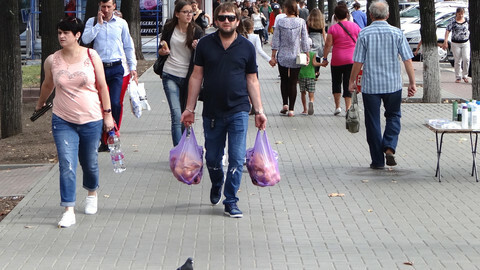 An International Monetary Fund mission is coming in early July to agree on a new country programme, which is an important benchmark for restoring external assistance to Moldova. The adoption of the package of laws on energy brought about clear rules of the game in the energy market, in line with the third energy package. Civil society is government’s natural partner and we hope that a new mechanism of dialogue between authorities and civil society will be agreed upon at a conference scheduled to take place in early July. These are just a few examples of systemic changes that we have been putting in place since March. By now, nearly 70 percent of the roadmap has been fulfilled. The adoption of important laws will be followed by thorough implementation. Results will not become visible immediately and there will be no shortage of difficulties. Sometimes, certain individual cases can spoil the entire effort to tackle a problem in a systemic manner, but they are on the radar. What is needed is patience and persistence. Ultimately, our task is that profound reforms and decisive actions must leave no breathing space to corrupt officials, cases of conflict of interests and other forms of misconduct. 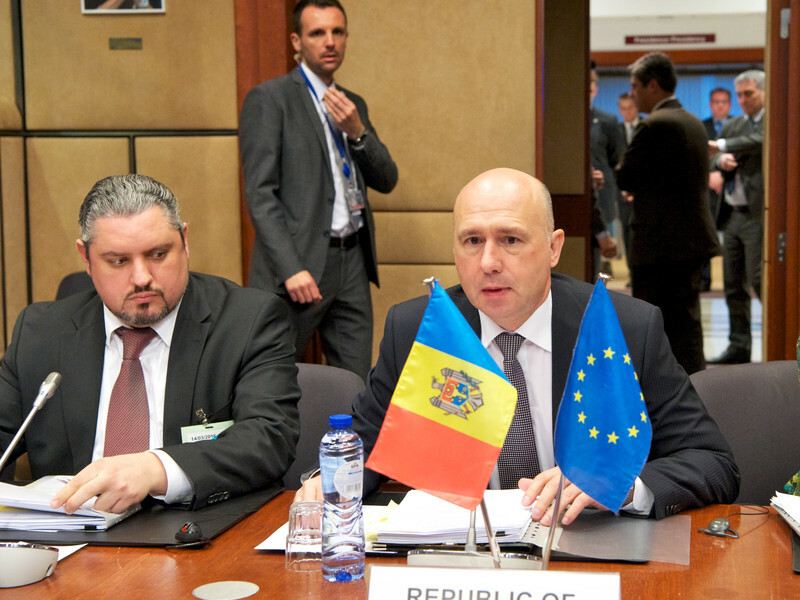 Despite all of the troubles, Moldova has become closer to the EU. Around 600,000 Moldovan citizens travelled on multiple occasions to the Schengen area since the visa-free regime was granted. 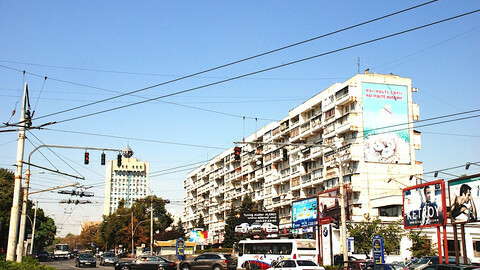 More than 60 percent of Moldovan exports are now directed to the EU market. More than a 1,000 Moldovan students and university professors benefited from Erasmus programs over the years. While dealing with the past, we should always look to the future. Already in the reflection stage about the next Eastern Partnership Summit we should identify practical ways to achieve deeper interconnectivity between the EU and its eastern partners and stimulate economic growth. Meanwhile, as my Slovak colleague Miroslav Lajcak clearly put it, the Eastern Partnership should not get stuck on the technical level of cooperation. The political dimension of the partnership should not lag behind sectoral cooperation. In parallel with moving ahead with reforms, we constantly keep an eye on the regional security context. It remains far from being predictable. On top of all the security issues, the unresolved conflicts are the most complex challenges to stability and security in the Eastern neighbourhood. EU is already an active player in this regard, notably in helping to resolve the Transnistrian conflict, a fact that Moldova highly appreciates. Now a renewed joint effort is needed to bring a solution closer. 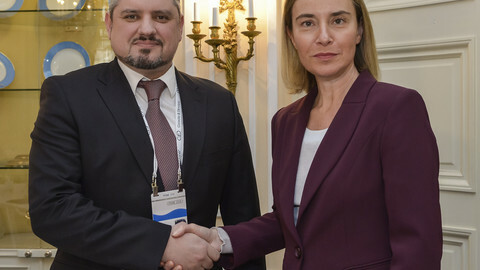 We welcome that in the recently presented global strategy, the EU has committed to “engage further in the resolution of protracted conflicts in the Eastern Partnership countries”. In the past few years, the EU has passed through challenging, even emotional times, all of which culminated in the results of the referendum in the UK. While others were quick to jump to conclusions regarding the future of the EU, we are confident that ups and downs are a natural process and that the EU is more than capable to learn from them and find its way to a fresh start, focusing on the most pressing issues. In spite of all the difficulties and of the external pressure, Moldova never took a step back. Our direction was always irreversible, setting the association agreement as the number one priority for the country. ‘Why is that?’ one could ask. Our strategic political vision is that one day we should become eligible to join the EU. The way is long and thorny, but the destination pays off. The benefits of being part of the EU family remain very clear to us. In that sense, the association agreement is both the detailed map and the right vehicle to get us there. Practical guidance and continued political support from our European partners will turn this effort into a joint endeavour. The EU must help Moldova to deal with its current crisis, but "pro-European" forces who fail to fight corruption will not be tolerated, Lithuania's foreign minister says. 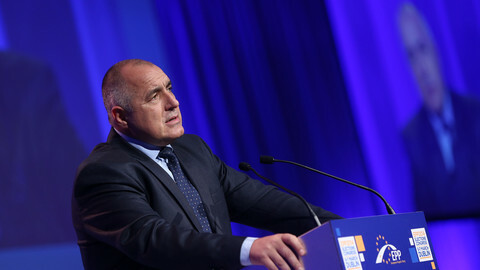 The EU's Eastern Partnership policy, now seven years old, is approaching maturity - Moldova's foreign minister suggests five ways to make sure it stays relevant. In an annual progress report, European Commission says "independence of justice, law enforcement as well as national anti-corruption authorities need substantial improvement".